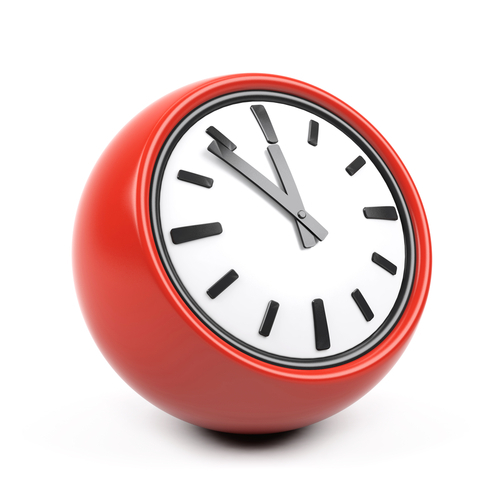 From Monday 1st October the practice will close its front doors at 18:00 (6 pm) and access will be via appointment only. If you are a registered patient you will be asked to use the intercom to gain access for your appointment. 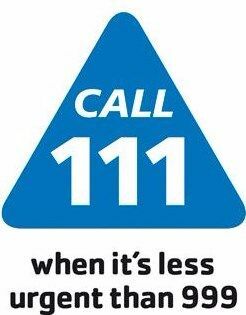 When the centre is closed and you have an urgent health care need, please call 111. A qualified member of the 111 team will take your details and assess your health needs. What does Integrated Urgent Care mean for you? community service which can help you best.